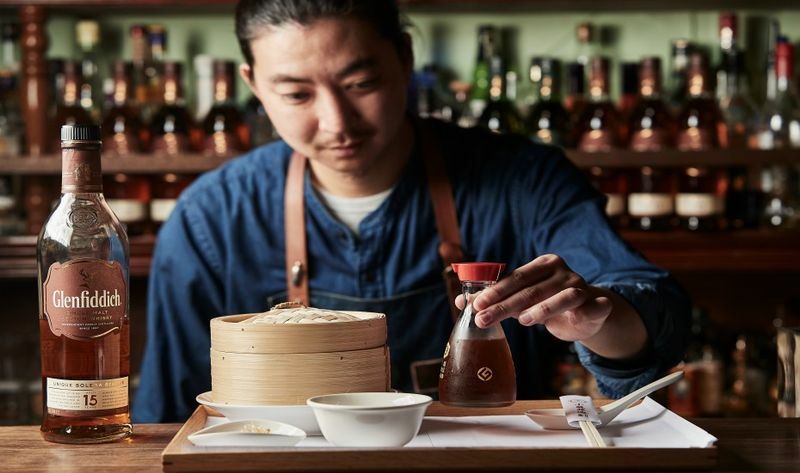 Award-winning restaurant-bar Tippling Club welcomes Shinichi Itoh from Oto, Manila, The Philippines and Johnny Tsai from Bar TCRC, Tainan, Taiwan, in the highly popular Once Upon a Time series this March. Rounding up experience from leading bars in the region, Shinichi and Johnny, both National Winners of the 2018 Glenfiddich’s World’s Most Experimental Bartender competition of Taiwan and the Philippines, respectively; and winners of other industry awards around the world, will be collaborating to serve up experimental and timeless concoctions with a twist of refreshing flavours and style. In conjunction with Scottish owned and world’s best-selling single-malt whisky, Glenfiddich’s World’s Most Experimental Bartender competition, the night will include five specialty cocktails concocted by Shinichi and Johnny, and five dishes presented by Tippling Club. The Once Upon a Time series is a regular event that features various renowned bartenders from around the world, presenting an exclusive one-night only libation experience for guests at Tippling Club. Once Upon A Time with Glenfiddich World's Most Experimental Bartender. Price per person for five cocktails with five dishes.